More information on health and care records - Page opens in new window (opens in new window). Most of the time, we use anonymised data for research and planning. 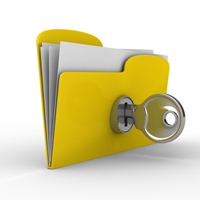 So your confidential patient information isn’t always needed. If you do opt out, data that does not identify you may still be used. There are very strict rules on how your data can and cannot be used, and you have clear data rights. NHS Digital Data Release Register - Page opens in new window (opens in new window). Public Health England data release register - Page opens in new window (opens in new window). More information on your data rights - Page opens in new window (opens in new window). More information on how we protect your data - Page opens in new window (opens in new window).